Naramata’s award-winning Serendipity Winery is proud to introduce acclaimed Okanagan winemaker Bradley Cooper as the newest member of the Serendipity winemaking team. Cooper is an award-winning winemaker and consultant with a background in journalism and restaurants. He currently lives in the Naramata Bench with his wife, Audralee Daum, where he created his own Black Cloud Pinot Noir brand six years ago. As Cooper’s exclusive label, Black Cloud Pinot Noir will also find a new production home at Serendipity but remain a private label managed by himself and Daum. Coming from Township 7 Vineyards and Winery after nine vintages, Cooper brings with him an exquisite palate and extensive winemaking expertise. 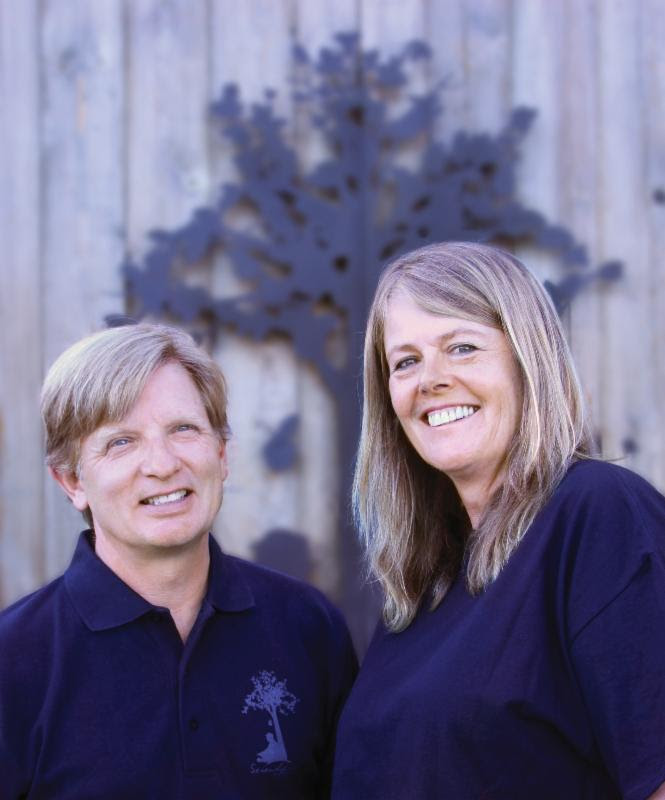 Serendipity owner, Judy Kingston, is thrilled to have Cooper as the newest addition to their winemaking team. “Serendipity is about the real magic in life. The moments of unexpected but fortunate discovery. When Brad decided to join our winery family we knew it was one of those magical moments, and just in time for our 2014 harvest,” says Kingston. 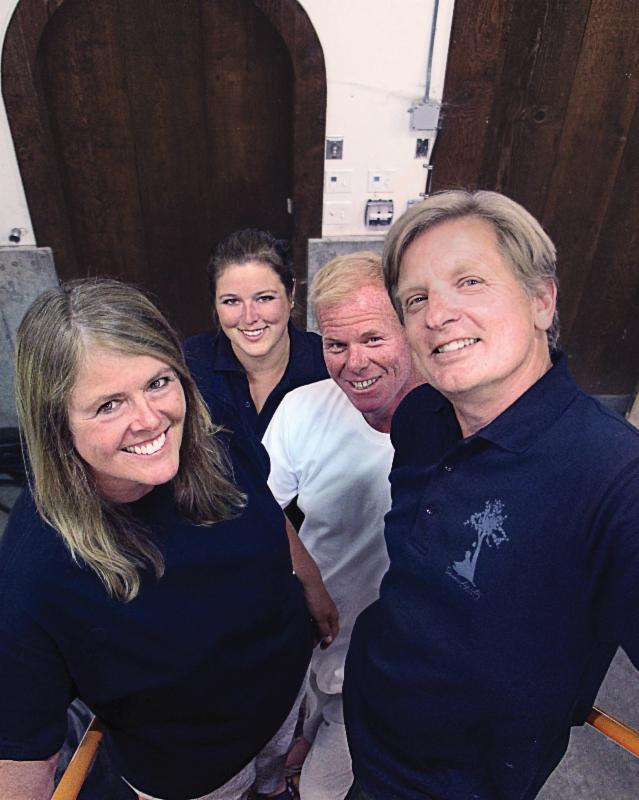 With Cooper’s expert winemaking talents and passion, Kingston and the winemaking team at Serendipity looks forward to this year’s harvest as a new serendipitous bond grows.